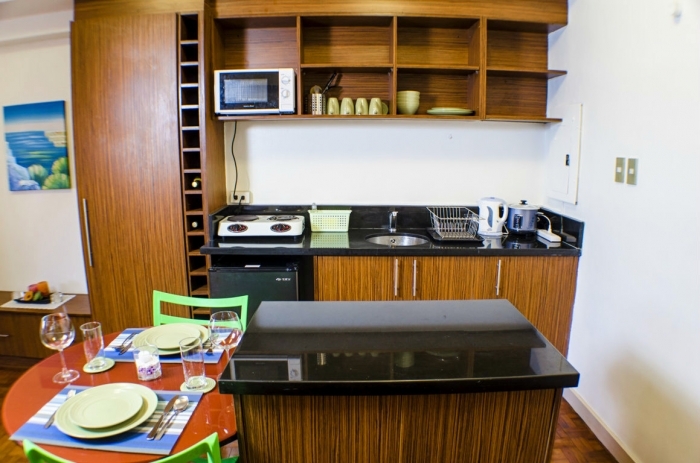 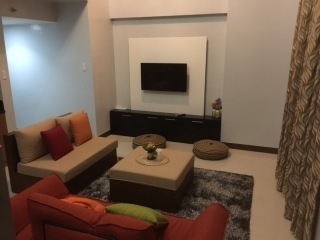 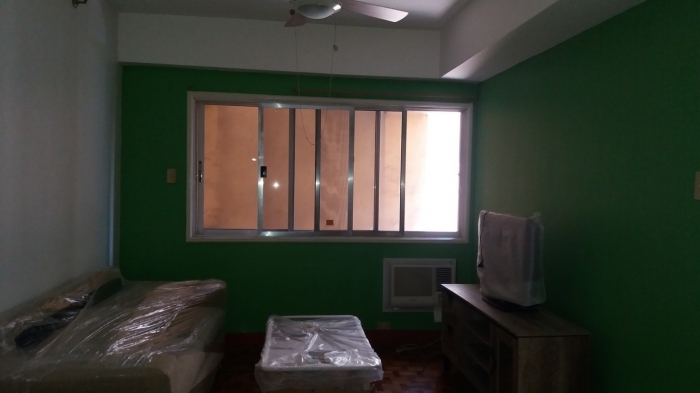 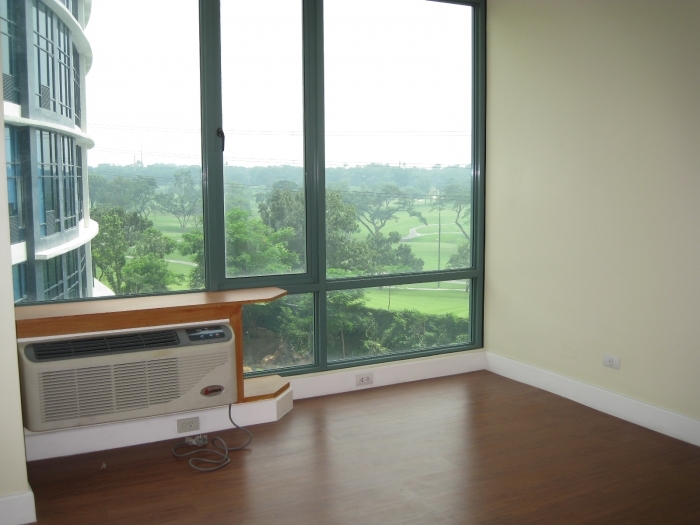 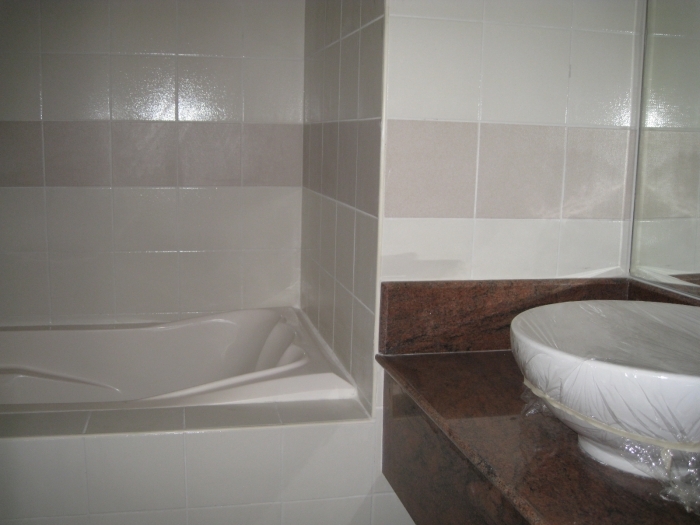 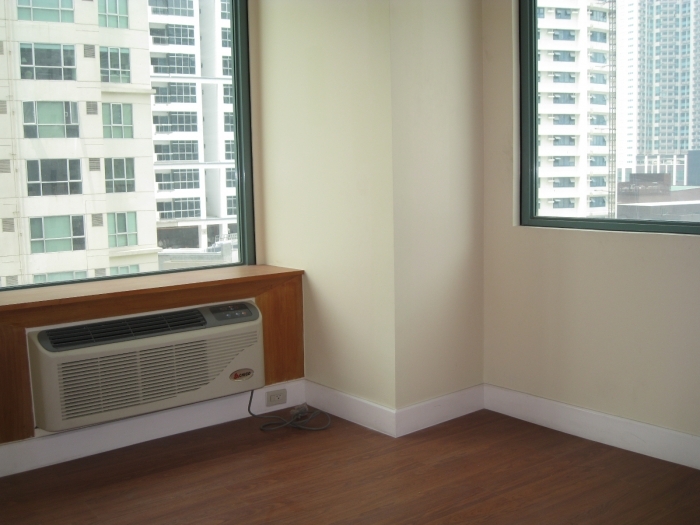 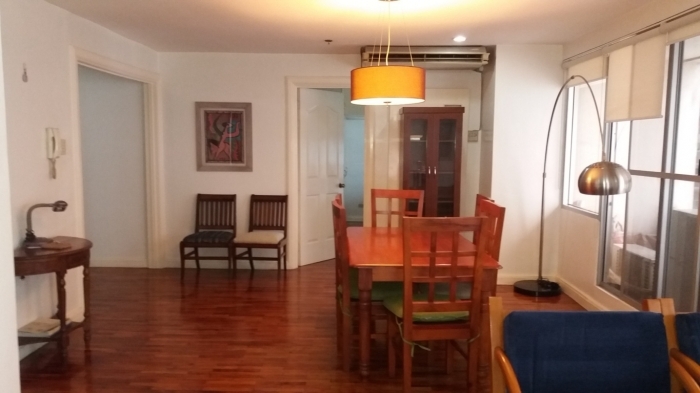 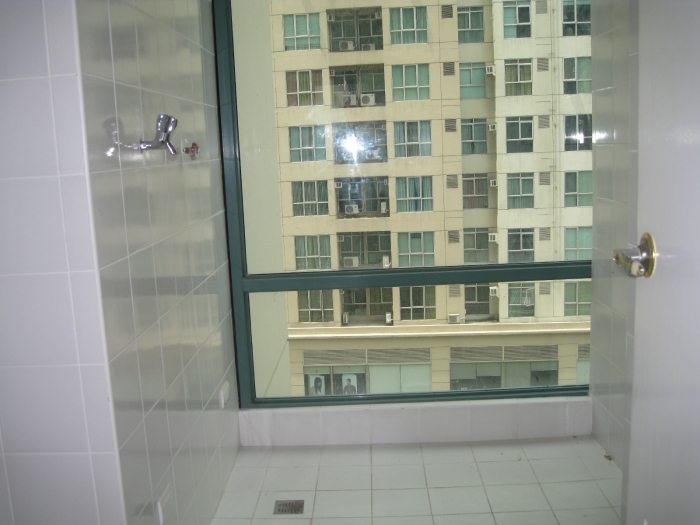 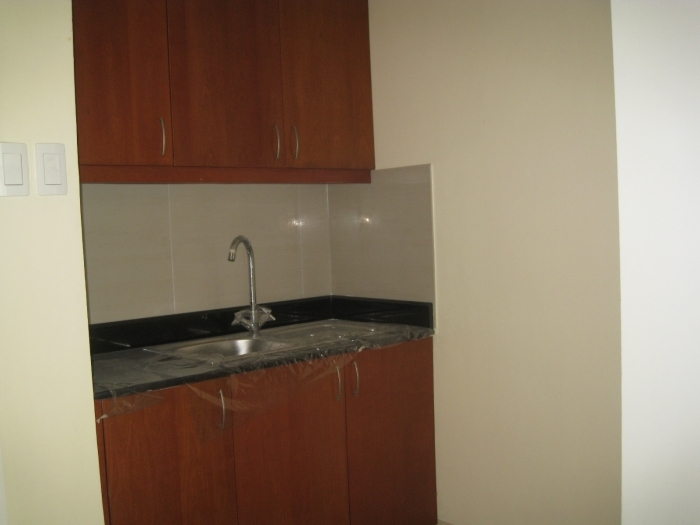 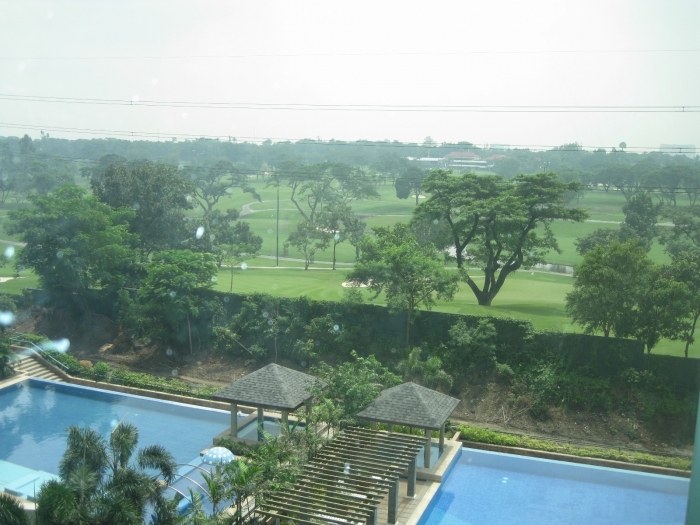 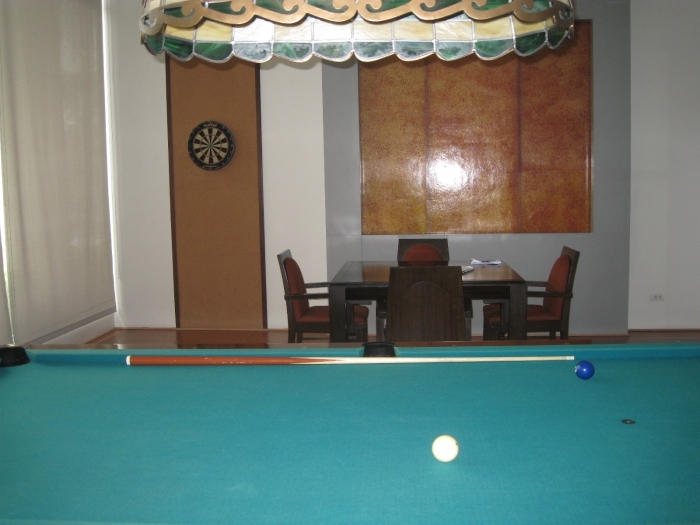 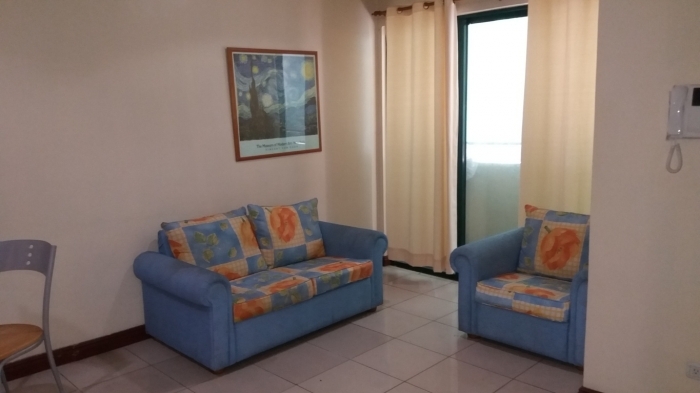 The unit for rent is a 98 square meter, 2 bedroom apartment with great view of the building's swimming pool and Manila Golf Club. 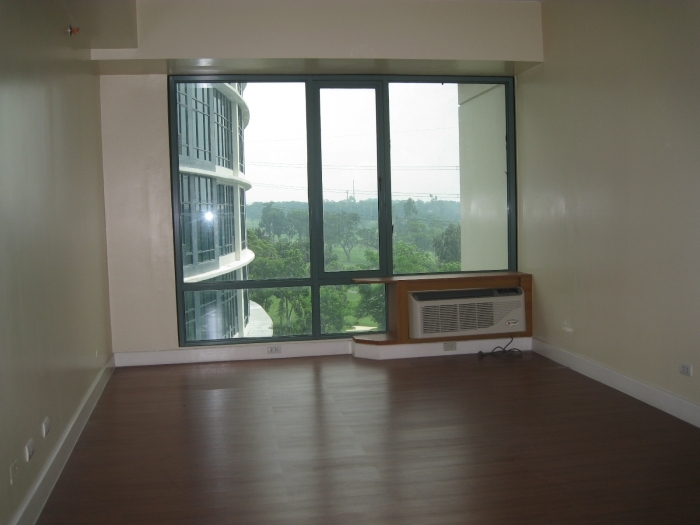 The building is a 38-storey residential high-rise located right next to Forbes Town Center in Bonifacio Global City, overlooking the Manila Golf Club.BGC is popularly known as the Fort. 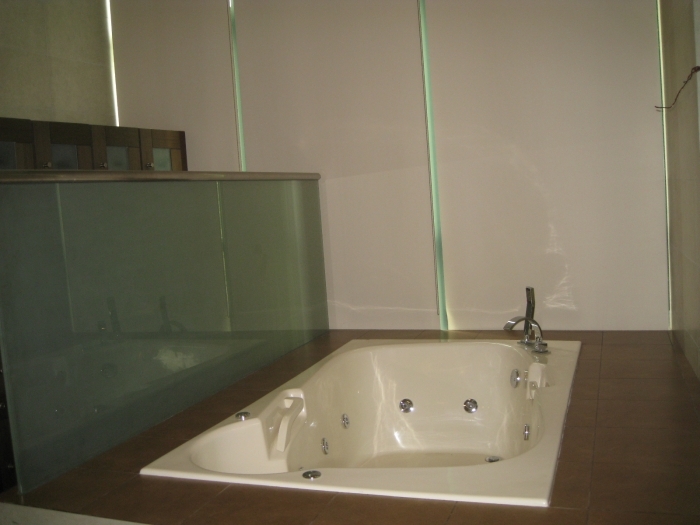 First class amenities includes a gym, male and female sauna with massage and jacuzzi area, a billiard room, childrens day care center and an infinity pool with view the golf club. 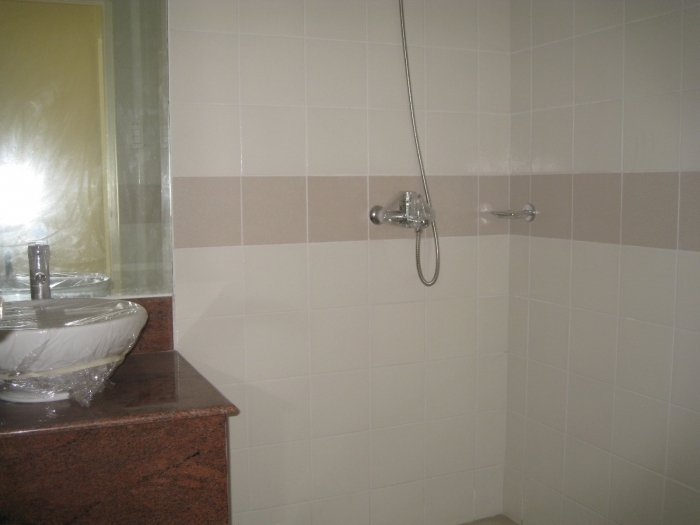 The building which is situated in the so called "millionaires row" offers convenience of a well-planned city. 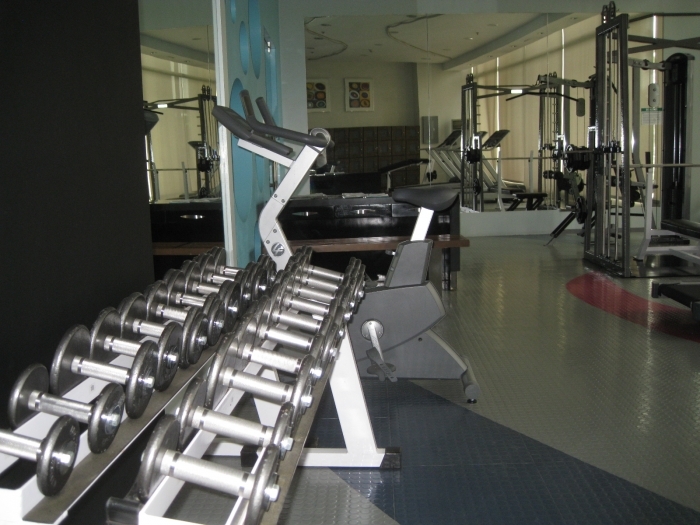 Just down the building is Forbestown Center, hosts to a number of good restaurants and coffee shops. 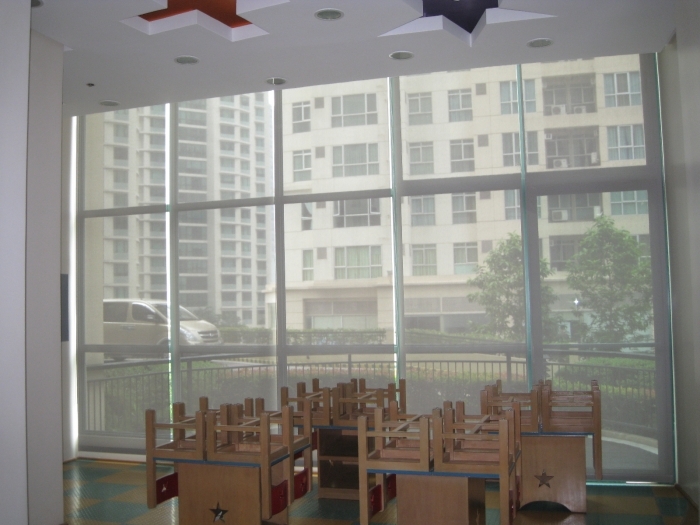 Bonifacio High Street, which is a short drive away, offers great shopping and dining experience. 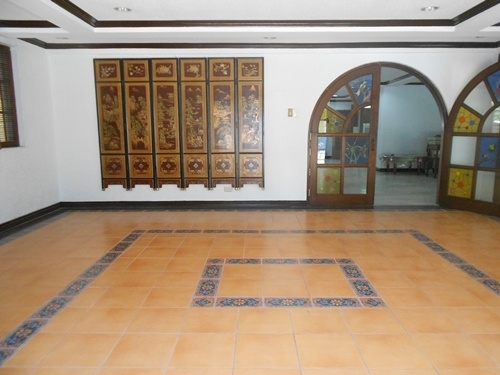 The country's most advanced hospital, St. Lukes Medical Center is also around the area. 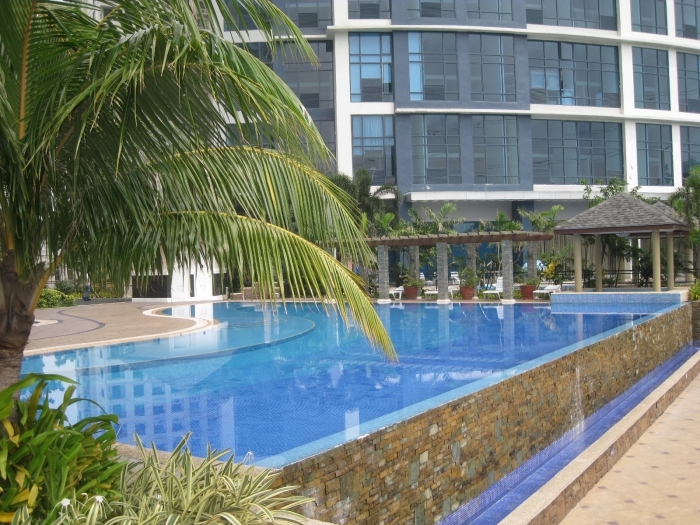 Serendra offers more dining options and S&R for membership grocery shopping.